THINKFilm has provided Trailer Addict this clip for Good entitled "Look". 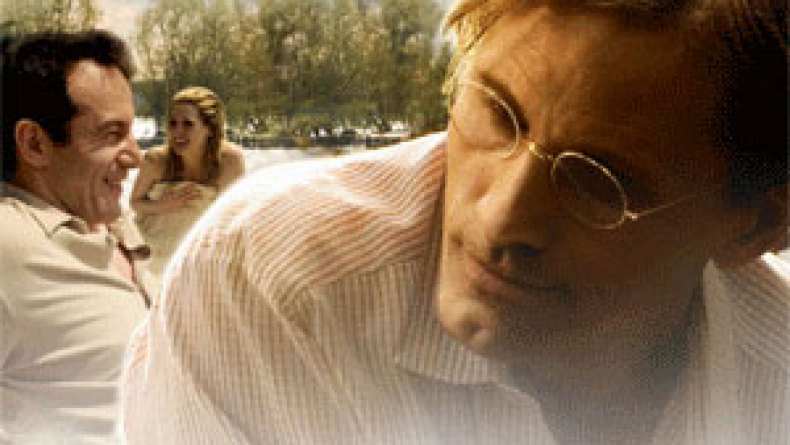 John (Viggo Mortensen) tries to tell Anne (Jodie Whittaker) that he likes her but they cannot be together. He is worried about being she together with her, but they still go to see the parade.